Anywhere the wind blows in politics, the money is sure to follow. Estimates show DISH saved over $3 billion by having large stakes in small businesses which bought the spectrum and transferred it to the company. campaigns. The biggest single recipient? Sen. John McCain of Arizona. the “Maverick” McCain. At one point, he was also considered one of his top bundlers. throughout his lengthy senatorial career. In 1998, it was about reducing the red tape for wireless companies seeking to expand their networks. For the year 2013, it was about uncoupling cable and satellite channel packages, which would have given DISH a huge advantage over its cable competitors who rely much more on these for their bottom line. of allowing SoftBank, a Japanese banking consortium, to buy Sprint. lobbyist with whom he allegedly had a romantic relationship. And it extends beyond just McCain’s campaign. DISH Network CEO between 2004 and 2006. He has been instrumental in pushing back against the FCC’s regulation on cable and satellite providers. The influence is not just at the federal level. 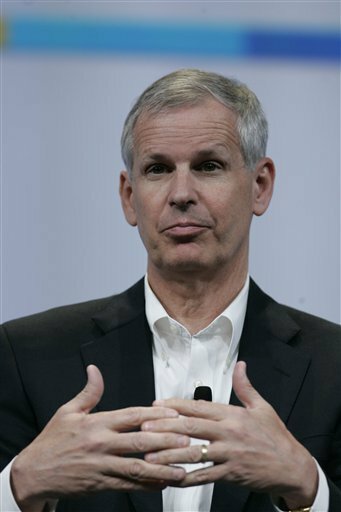 In 2010, Ergen gave $5,000, the maximum amount in gubernatorial races, to Bill Haslam, former CEO of Saks Fifth Avenue. In February, Haslam sent a letter to the FCC declaring his intention to appeal its recent action allowing cities to expand their municipal broadband services. Haslam described it as an issue better decided by states.